all available for no extra charge! 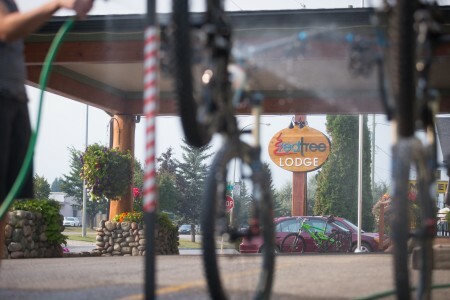 If you need any suggestions for trails or local bike shops the Front Desk staff are happy to help, or you can visit the Fernie Trails and Fernie Mountain Bike Club for trails and maps. We offer a simple mountain bike map for in town and the amazing Fernie Trail Map is available for purchase through the Front Desk for only $10. Proceeds go directly back into the Fernie Trails Alliance and maintaining all of Fernie’s amazing trails. Visit Tourism Fernie for full details and other great hikes around Fernie. 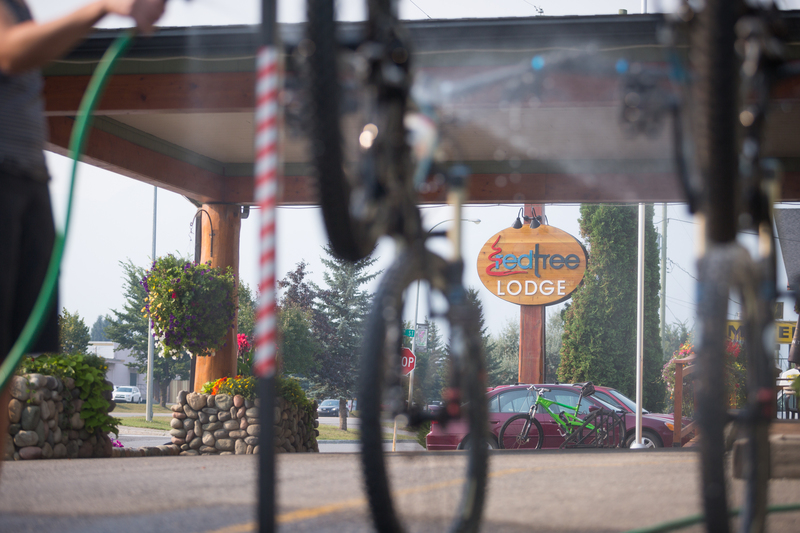 Every spring, Fernie comes alive with bike enthusiasts and the Red Tree Lodge is as bike friendly as Fernie hotels come! 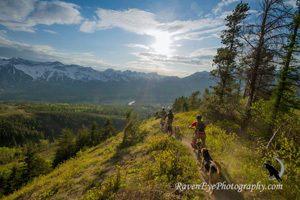 In June, Fernie Alpine Resort transforms into an incredible landscape perfect for downhill bikers. 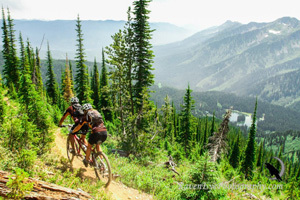 The trails in Ridgemont, Mount Fernie Provincial Park and all the other trails that surround Fernie are equally incredible for cross country rides at any level. It’s awesome, you really have to see it to believe it!